AC motors are used worldwide in many applications to transform electrical energy into mechanical energy. There are many types of AC motors, but this course focuses on three-phase AC induction motors, the most common type of motor used in industrial applications. 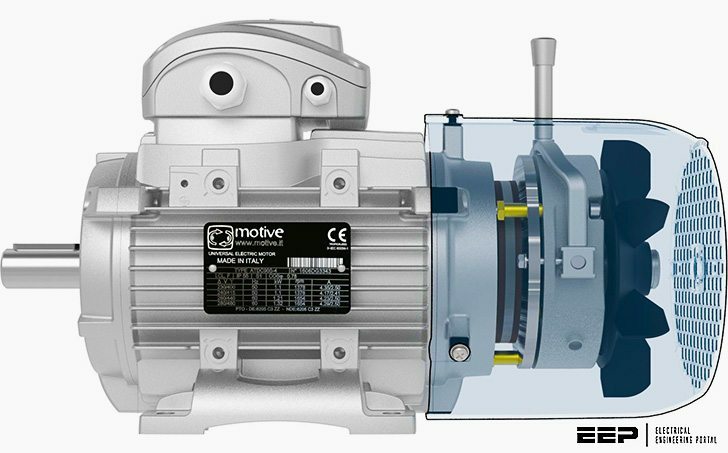 An AC motor of this type may be part of a pump or fan or connected to some other form of mechanical equipment such as a winder, conveyor, or mixer. Siemens manufactures a wide variety of AC motors. In addition to providing basic information about AC motors in general, this course also includes an overview of Siemens AC motors. Three-phase AC induction motors.are.commonly.used.in. industrial.applications..This.type.of.motor.has.three.main.parts,. rotor,.stator,.and.enclosure..The.stator.and.rotor.do.the.work,. and.the.enclosure.protects.the.stator.and.rotor. Throughout this course, reference is made to the National Electrical Manufacturers Association (NEMA). NEMA develops standards for a wide range of electrical products, including AC motors. For example, NEMA Standard Publication MG 1 covers NEMA frame size AC motors, commonly referred to as NEMA motors. In addition to manufacturing NEMA motors, Siemens also manufactures motors larger than the largest NEMA frame size. These motors are built to meet specific application requirements and are commonly referred to as above NEMA motors. Siemens also manufactures motors to International Electrotechnical Commission (IEC) standards. IEC is another organization responsible for electrical standards. IEC standards perform the same function as NEMA standards, but differ in many respects. In many countries, electrical equipment is commonly designed to comply with IEC standards. In the United States, although IEC motors are sometimes used, NEMA motors are more common. Keep in mind, however, that many U.S.-based companies build products for export to countries that follow IEC standards. Thank you Gordon, thanks for reading!